We’ve already heard two singles from Lifelike, the upcoming album from Chicago noise-rock outfit FACS. “Total History” and “In Time” both demonstrate a mastery of what might be described as controlled ruckus. Today, they’ve shared a new track called “Another Country.” This one takes on a more industrial flavor. A dense ambience swirls like a sawtooth through the entirety of the song. Rough yet somehow also echoed vocals appear with no real adherence to structure–furthering this chaotic vibe. The thumping bass with is interspersed what feels like raining atonal chimes. Check out “Another Country” below. 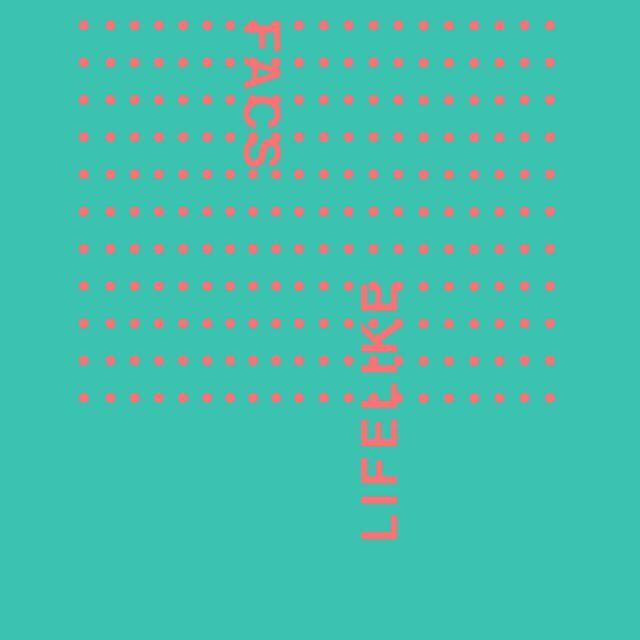 Lifelike is out 3/29 via Trouble in Mind. Pre-order it here.